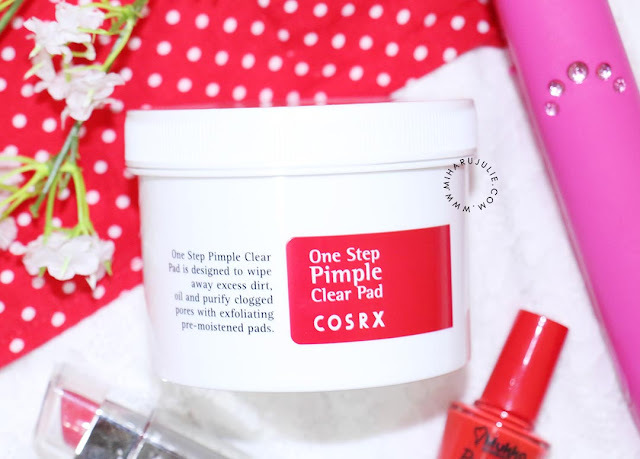 COSRX One Step Pimple Clear Pad clears up existing pimples and helps eliminate blackheads. Pads unclog pores and dissolves deep down oil with Betaine Salicylate. One-step pimple clear pads that reduces acne breakouts and promotes clearer skin. Promotes exfoliation of dead surface cells resulting in enhances cellular renewal with Betaine Salicylate. Leaves skin cleaner, clearer and blemish free. The packaging is actually quite cute. There is a little man drawn on the top of the lid using the pimple pad on his face and he looks fabulous. The tub is actually quite big and sturdy so you can reuse them to store things around the house since they start to add up. When you unscrew the top there is a thin foam layer sealing the pads. I only unpeeled mine halfway so that I can keep using it to keep the remaining pads fresh and soaked. There is definitely enough serum on each pad, even the very first one I used from the stack was wet enough to use. 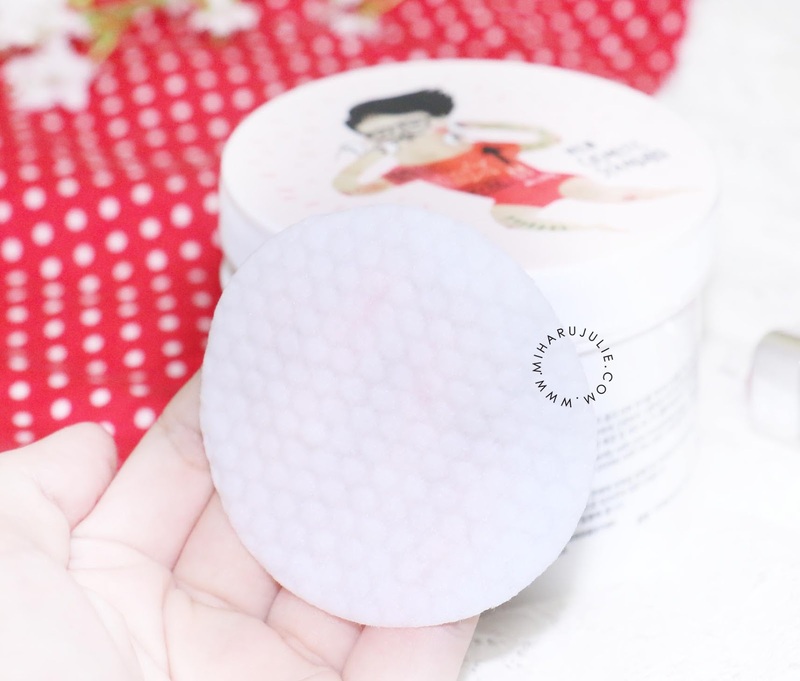 One side of the pad is a little bit textured so it does help to very softly exfoliate the skin to increase absorption. 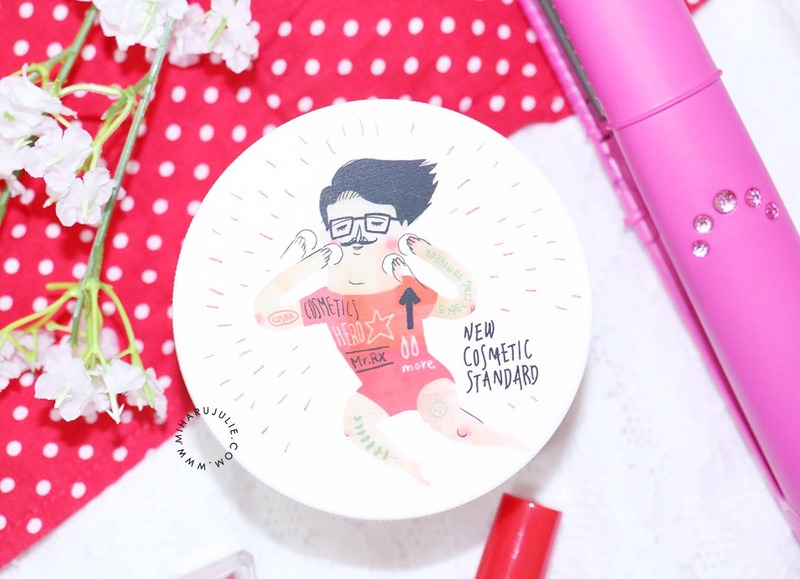 The formula is not drying at all and is great before you put on your makeup or skincare. I started using this because my skin got really sensitive. I use this day and night right after I wash my face. First I wipe one sheet across my entire face with the quilted side then once again with the smooth side. 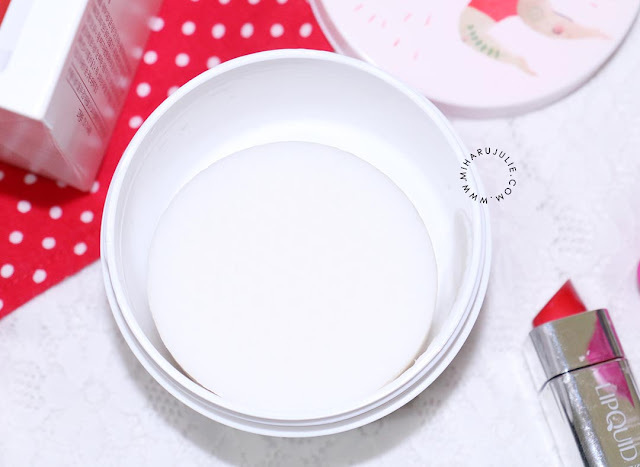 It takes maybe a minute or two to dry and then you can continue on with your face routine. I wear it under my makeup in the mornings and it doesn’t affect how your makeup apply or stays on your face. Do you follow me please? Never tried it but it sounds great. Nice review Julie. The 11th favorite article is coming. 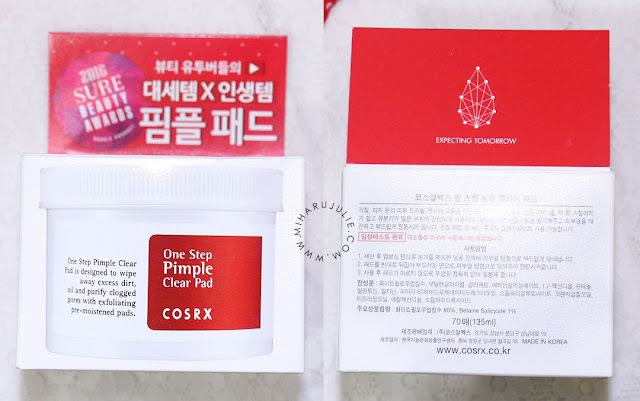 This article is my fav because actually I really know if COSRX skincare product was amazing and have a good result for skin after we use it. 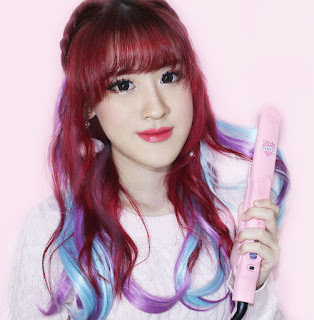 I really want to try this product, but I still need to saving my money kkkk.. I hope can try it soon..